AGATHOCLES (Minecore, Grindcore legend) with three sonx recorded december 29th, 2010 in Geel, Belgium. Voices recorded march 28th, 2012 in Geel, Belgium. 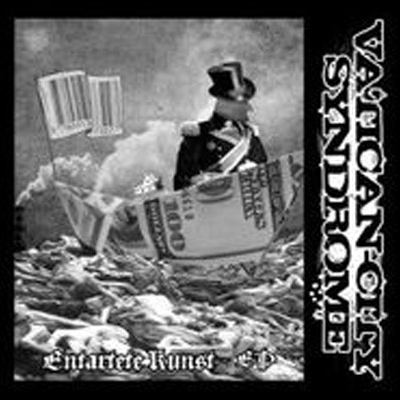 VATICAN-CITY SYNDROME (Grindcore) material was recorded in summer 2011, mixed and mastered january 2012.